Are you looking for shooting sharp photographs of birds in the wild? Most wildlife photographers generally need good field craft skills. With your Nikon DSLR camera, you can attach the best telephoto lens for shooting wildlife. To get the most out of your wonderful wildlife photography, you need one of the best Nikon lenses. As part of my best lenses series for beginners, I present this review of the top rated Nikon lenses most photographers should have. 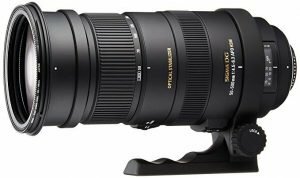 This high-speed Sigma lens for Nikon DSLR camera is best for capturing wildlife, nature, aviation, and even racing. 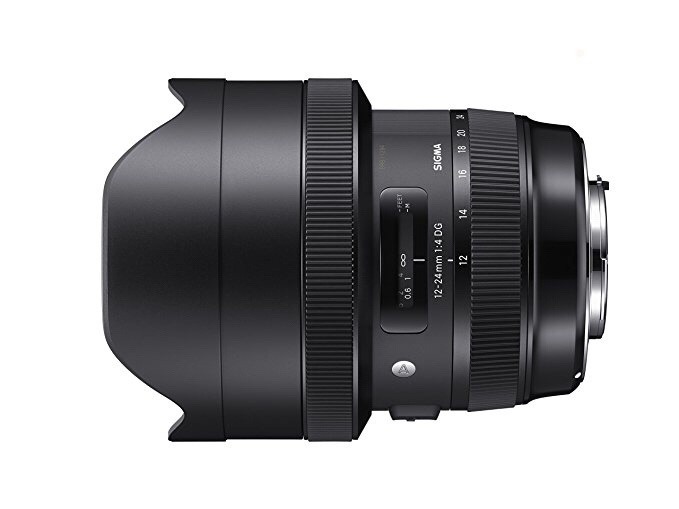 What I like about this Sigma lens is that it’s much cheaper option than the one from both Nikon and Canon. It will also work with APS-C sensors with an effective increase in focal length. This lens is designed for long-distance shot. For photographers who want a great lens for birding, wildlife, motorsports, events, you can consider this as an ideal choice. 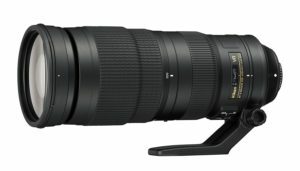 For those photographers with Nikon D500, having this Nikon AF-S NIKKOR 300mm f/4E PF ED VR is perfect for bird photography. Why? Outdoor and nature photographers would be amazed by the combination of the Silent Wave Motor AF system and Vibration Reduction. 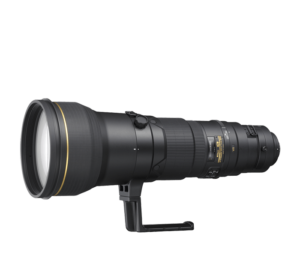 If you are on a budget, my choice would be the this Nikon 300mm f/4 VR Lens. Believe it or not, the Vibration Reduction (VR II) helps lower the effects of your Nikon DSLR camera shake. As a result, this will mak it possible for photographers to shoot at as many as four shutter speeds slower, assuring sharper images. If you want a long lens, this is the lens to buy. With a Nikon D850, this takes extremely sharp photos down to the pixel level. It also works great with a 1.4x teleconverter. 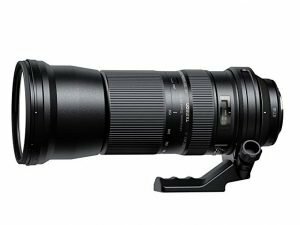 A fast, prime telephoto lens that wildlife photographers dream of. It’s also one of the best lenses ever created for action photography. 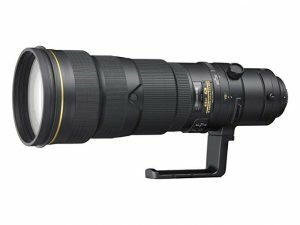 Whether you want to shoot Judo, swimming, sailing, and cross country, you can rely heavily on this Nikon AF FX Nikkor 200mm lens. 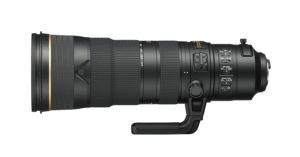 This is the newest super-telephoto zoom lens with a built-in 1.4x teleconverter from Nikon in 2018. 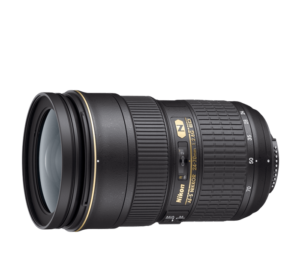 This Nikon lens provides professionals who shoot action from a distance, such as for field sports, with superior agility and operation, and the latest optical performance. 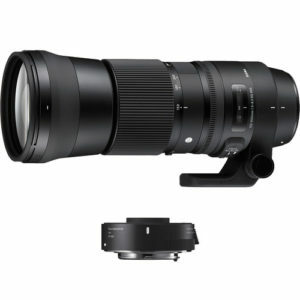 This Sigma is much better than the Tamron 150-600. The Optical Stabilization is fast, solid, and dependable. In addition, it’s a great value for the money to buy. 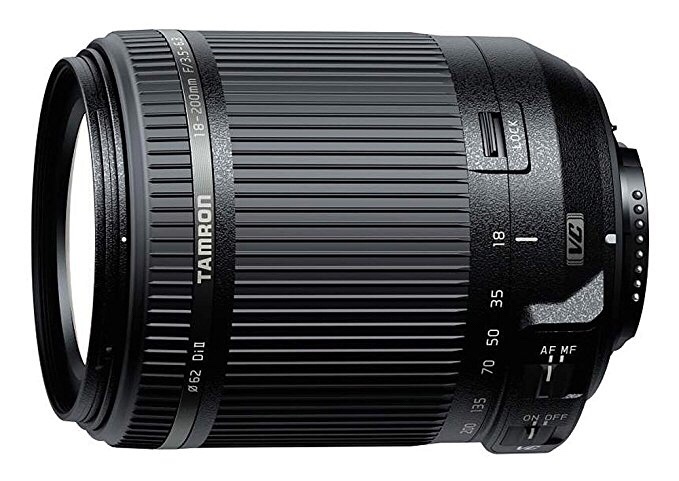 This Tamron lens is ideal for shooting wildlife, birds, travel destinations, and exciting sports action close-ups. This is also one of the rugged, reliable and lightweight Nikon telephoto lenses for wildlife photography shooting. You can shoot motorsports or pictures of birds. 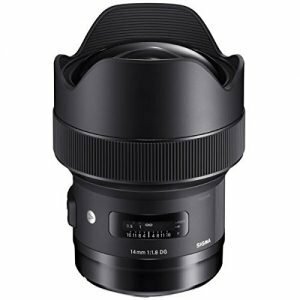 Designed for full frame digital SLR cameras, you must have this Sigma lens in your bag if you like to take photos of animals when hiking. The lens’s f/2.8 fixed aperture was made for consistent exposure across the entire zoom range. This Nikkor Lens stands top of the list for both its price and values. Most of my friend photographers I talked to find it worth the investment. 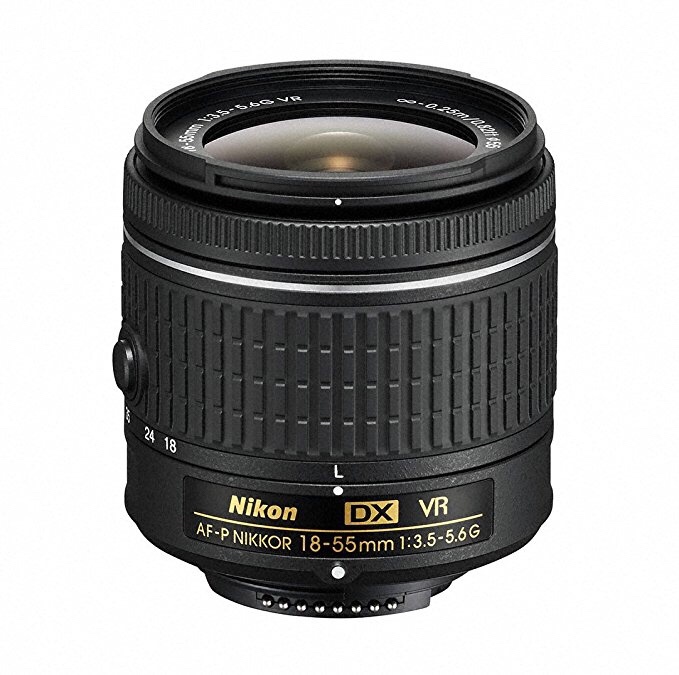 This is the best Nikon lens for beginners who want to start shooting landscape photos. Although it’s a budget Nikon lens, you can expect an outstanding low-light performance. Therefore, it makes it perfect for shooting landscapes during the dark. 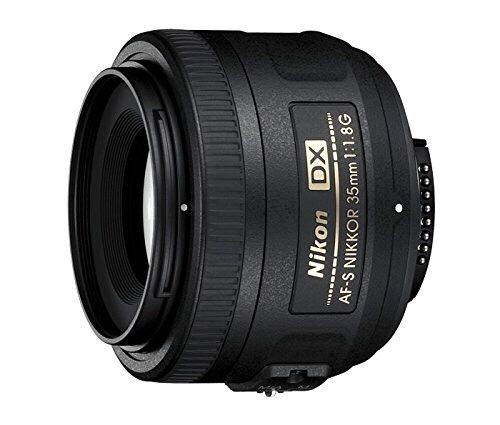 One of the most affordable Nikon lenses for budget photographers who still want to get sharp quality photos. It works really well even when you to shoot the milky way and static stars. 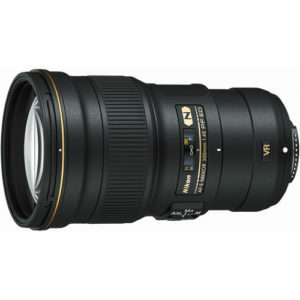 This Nikon lens provides a 27-83mm equivalent range and has built-in image stabilization. This compact, lightweight lens is ideal for wide-angle shots and fast action. 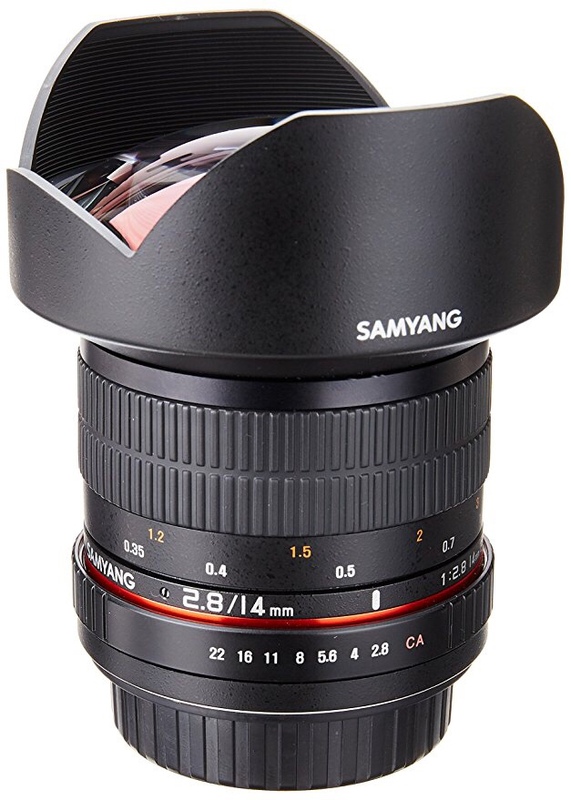 In addition to being compatible with Nikon camera, this Samyang lens can work with Sony E and A mounts, Canon, Pentax, Micro Four Thirds and Fuji X-Mount. It’s a small yet powerful lens for travel, environmental portraits, stealthy street shooting, and landscapes. 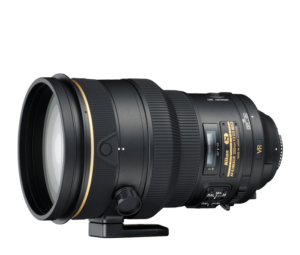 This Sigma lens for Nikon landscape photo shooting offers the ultra wide angle range with incredible perspective. It’s built for both for landscape or architecture shooting. Probably one of the world’s lightest lens for landscape photographers, the Tamron 18-200mm allows you to take great shots in most situations. This interchangeable lens is also ideal for beginners. This Tomron lens is another best budget lens for the hobbyists and casual photographers. This is also one of the best Nikon macro lens for sprawling landscapes, cityscapes and architecture. It’s a great deal for two in one. 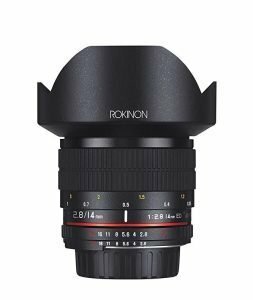 You can use this Rokinon lens with all Nikon cameras that have full frame or APS-C sensors. This Sigma is also ideal for for astrophotography. It’s not light, but feels solid and well built. 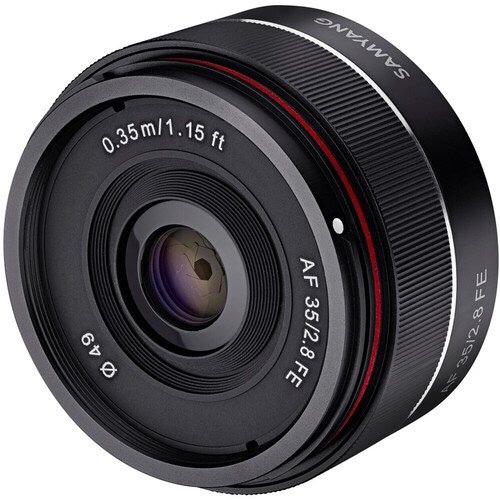 It’s the world’s first 1.8 prime lens at the 14mm focal length. What are the best Nikon lenses for landscape photography? For Nikon photographers, having the best lenses for landscape means that you will enjoy more during your travel. It’s tough to find the right Nikon wide angle lens. Do you need a Nikon wide angle lens to capture breathtaking landscape views? 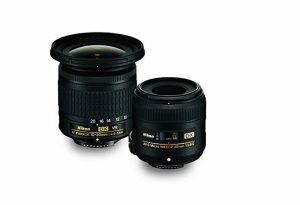 Here’s the best Nikon wide angle lenses for landscapes. Most landscape photographers love the beauty of mountains, lakes, and natural wonders of the planet. With the best wide-angle lenses, photographers can achieve greater results by adding depth and drama to landscapes, architectural photographs, and still-life, photojournalism, wedding, sports, and even portrait. As I wrote early (Best Leica Camera Lenses), the optical lenses help travel photographers to achieve much more. The capability to extend your DSLR photography to new wider horizon is primarily through the lenses, which allows you to capture your imagination wider. As you’ve just gone through this review, you now have a better idea of which lens is best for your landscape photography pursuit. There are two key factors here to decide: are you going for a budget lens or else? Whichever lens you choose, this list is a work of many hours that I put together to make easier for those who want to start getting into the landscape photography by choosing the right wide angle lens for your Nikon DSLR camera. Do you love documenting animals in the wild or the amazing natural scenery of the outdoors? In wildlife photography, photographers do never want to miss the best moment. Wildlife photography takes skills, patience, and lots of luck. As two veteran National Geographic photographers pointed out “Telephoto lenses are a must for wildlife photography—how long depends on how close you can get and on the size of your subject. After getting one of these high-quality Nikkor lenses for wildlife photography, you’ll be able to enjoy capturing birds in flight or bears on the hunt. Thanks to the accessibility of digital cameras and lenses nowadays, shooting photos of beautiful birds is another extraordinary journey. As some photographers put it: the best birding lens for Nikon is the one that capture the subjects with great image quality without having to compromise. With the best lens, wildlife photographers can stand a chance to win a national and international wildlife photography competitions of the year. Keep it up your great work!